Google and Facebook’s grip on the digital advertising ecosystem also extends soundly into the realm of digital video, according to new research from Wyzowl. 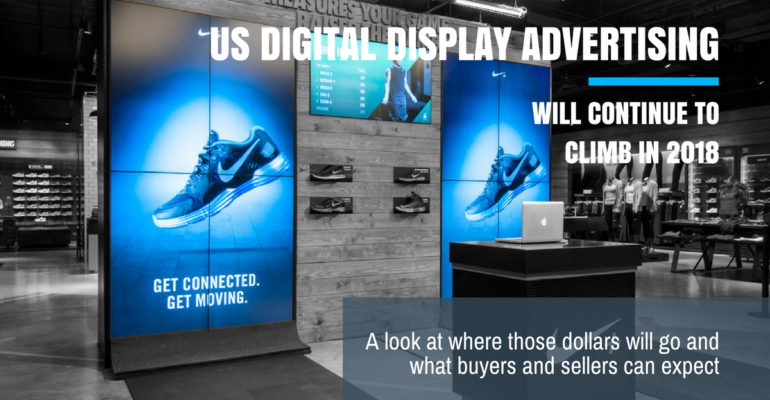 US advertisers will spend nearly $48 billion on digital display ads in 2018, eMarketer estimates. As the new year begins, many of the effects felt in 2017 from concerns over ad quality and transparency will continue to shape buyer-seller relationships and the flow of dollars between the two. 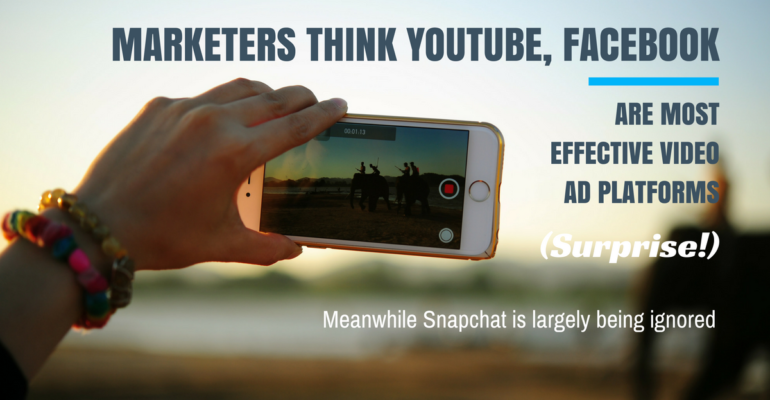 Dynamic Video: Facebook, Google AdWords or Both? 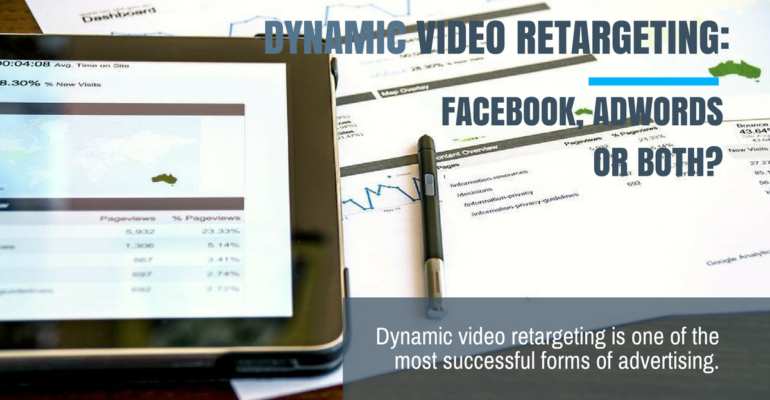 You’ve probably heard by now that dynamic video retargeting is one of the most successful forms of advertising. The audio-visual component of video content trumps the effectiveness of traditional banners and text ads. It focuses on personalizing content for clients that have already expressed an interest in a specific good or service, and it has also gained popularity because of its engaging nature that is irresistible to consumers. Despite naysayers’ claims that we’re overdue for a market correction, the US economy keeps chugging along. That’s one reason why local ad spending in the country will continue to grow in 2018, according to new figures released by BIA/Kelsey. 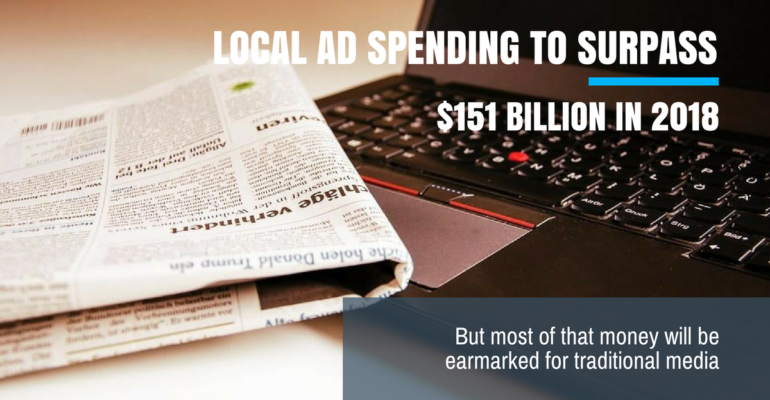 The firm expects US local ad spending to hit $151.2 billion in 2018, a 5.2% increase over $140.9 billion this year. 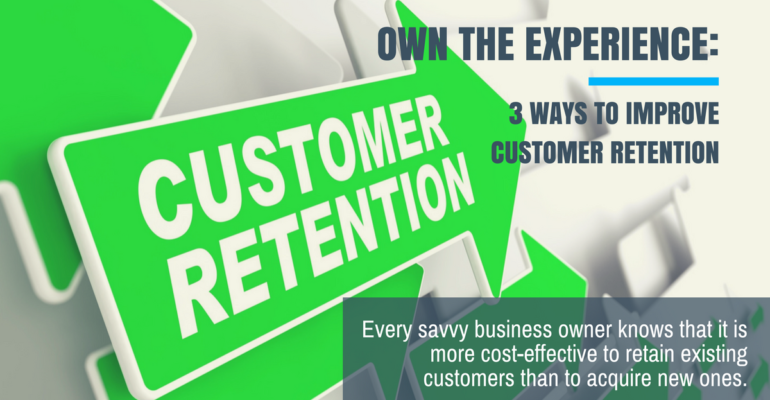 Every savvy business owner knows that it is more cost-effective to retain existing customers than to acquire new ones. Despite this well-known fact, many brands’ retention efforts tend to fall flat. It is not enough, for example, to simply hand out a member ID number and tell someone that they are part of a loyalty program. Rather, businesses must treat each customer like they are a valuable asset – because they are.